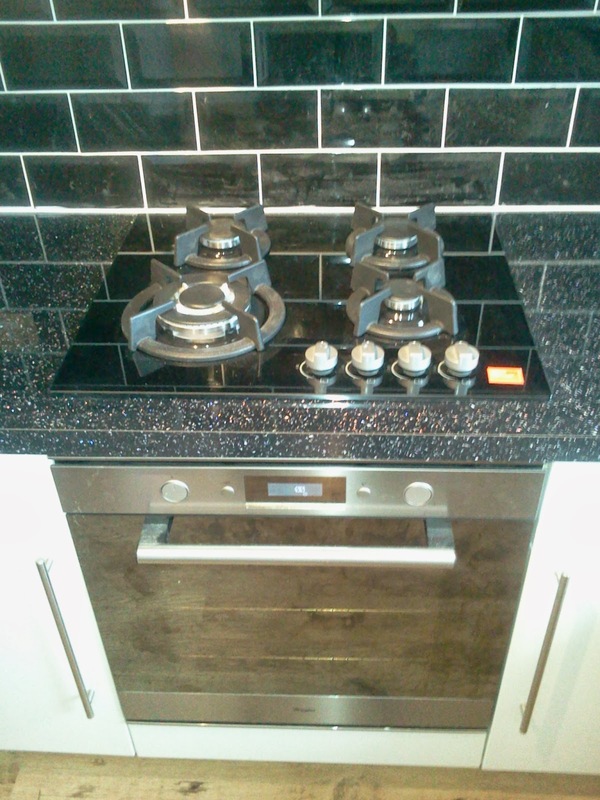 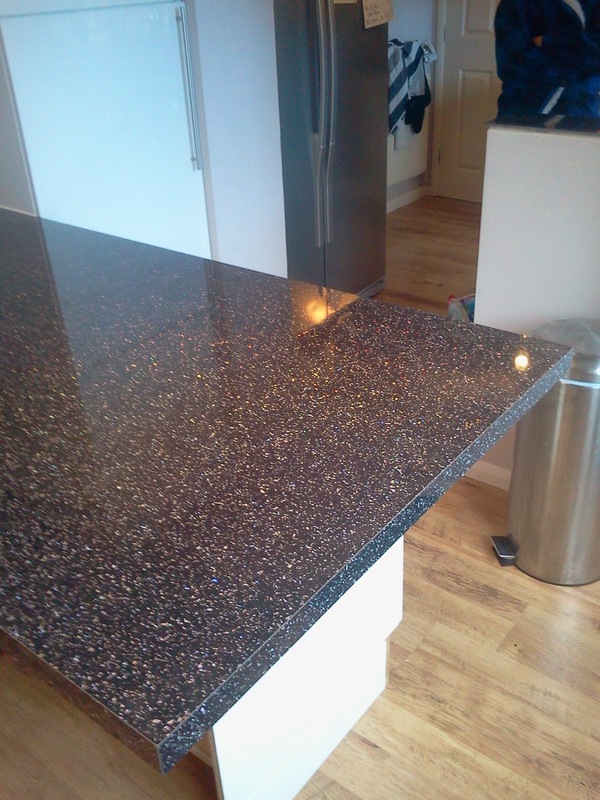 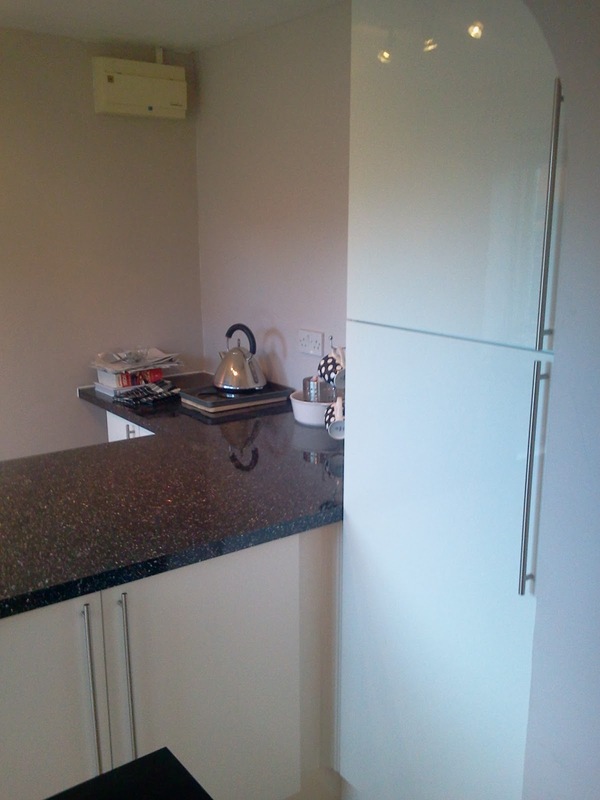 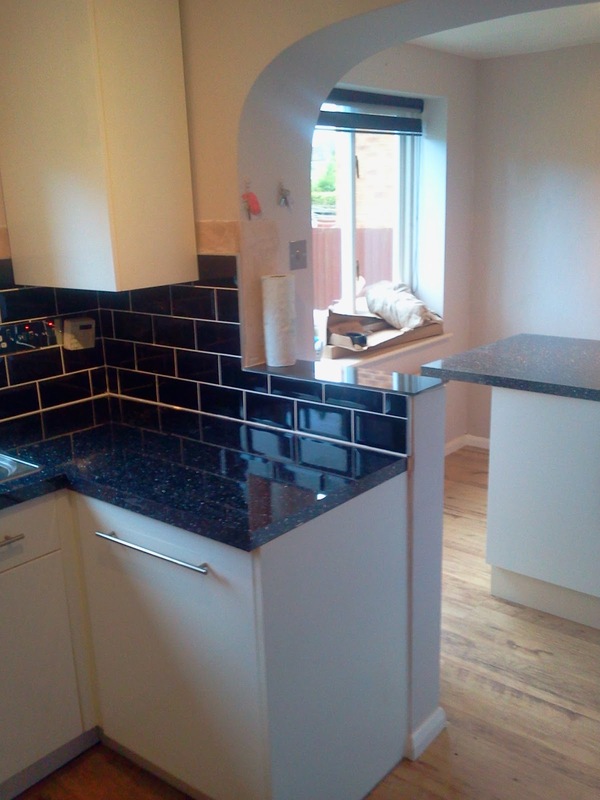 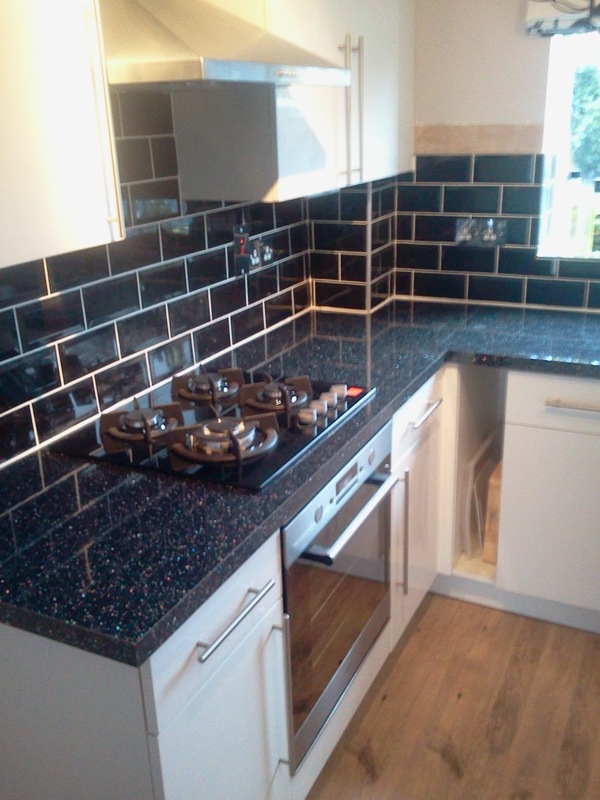 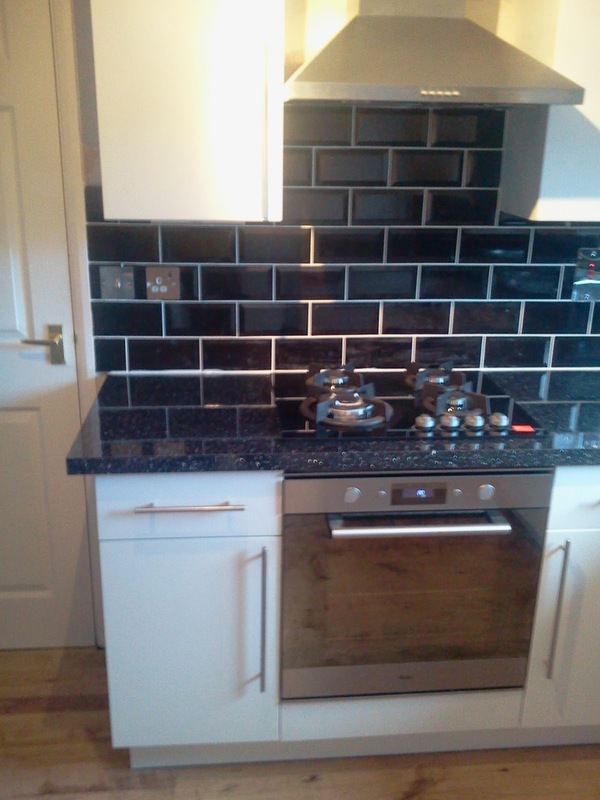 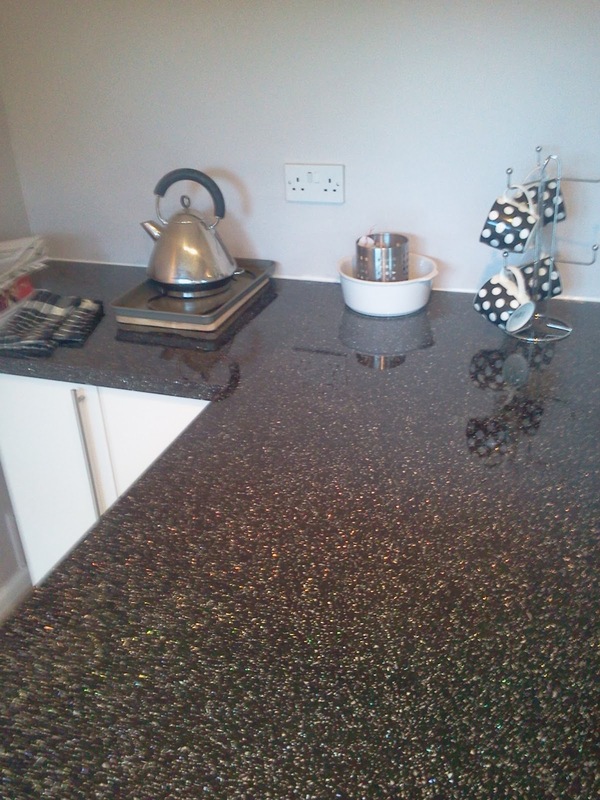 Handy Andy Ruskington has just (Today) completed a kitchen installation in Quarrington adjacent to Sleaford. 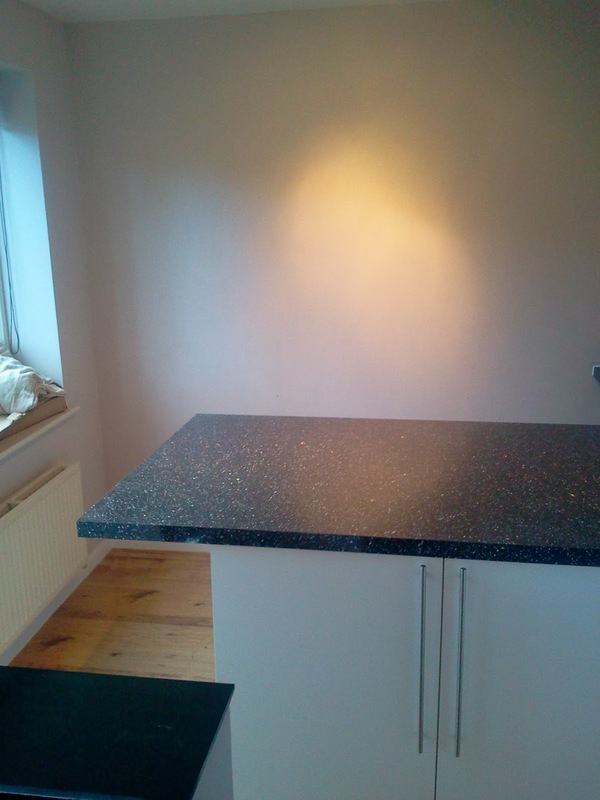 It included new gloss white units, invisible jointed worktops (Routed in, sealed and clamped) new breakfast bar, new Hob and a concealed boiler cupboard. 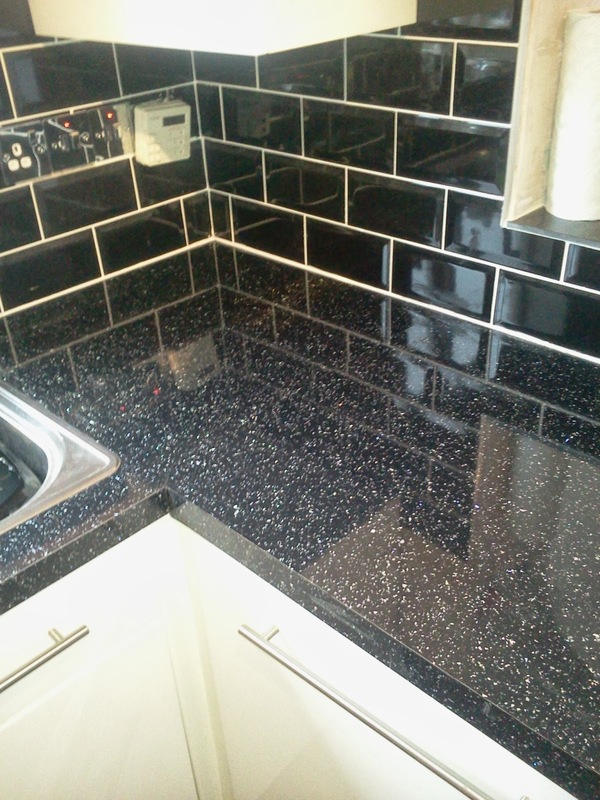 Here are a couple of pictures from the job.